I have been so lucky with my clients. I truly get the nicest clients in the world. This wonderful family was no exception. The two kids were so well mannered and so cooperative. Brother wants to be a professional drummer and I can totally see him doing that. I am sure mom and dad will be thrilled with the years of practice in their home. :-) Sister is still not sure what she wants to do but I have a feeling that super model may be an option for her someday. Has anyone else noticed how much prettier teen girls are now than back in the days of the dinosaurs when I was a teen? Goodness she is beautiful! I hope you all enjoy this little peek of our afternoon together. I think the traffic jams and the dodging then chasing the right light was all worth it. Mom and dad you have beautiful, beautiful children! Wow, you aren’t kidding! They really are gorgeous! Love your backlit images! wowwy!!! gorgeous!! love the lighting and the storyboard!!! ya they are stunning children wow! These are simply gorgeous, Laura. Well done!!!! These are lovely! I love the lighting. And the storyboard images made me smile. Gorgeous kids. Laura, these made me cry! I love them SO much!! I can’t wait to see the complete set. Thank you so much for your beautiful work!!! WOW – those are so full of energy! Great job. Gosh I love this session! They are both so natural and gorgeous. Beautiful lighting! 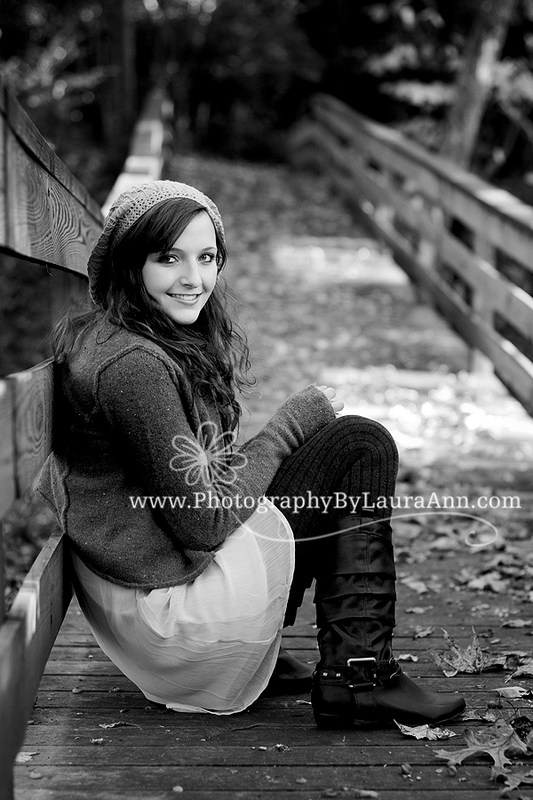 Great session Laura! 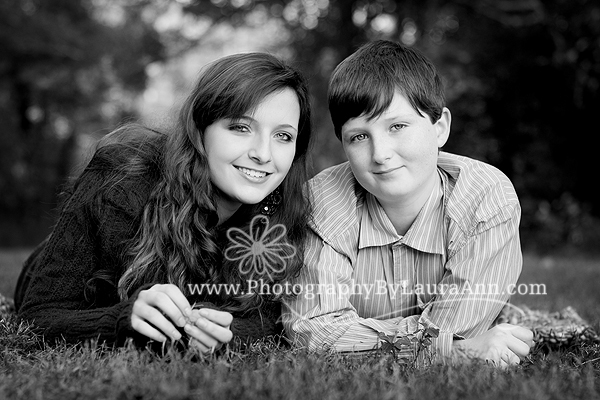 Love the lighting and that last one is so perfect for sister/brother! Okay, they are too cute! I love his freckles and she is just gorgeous! Excellent job on these! LOVE this gorgeous fall light!! beautiful family:) Love your work always……. Love the storyboard, what fun! Beautiful children! The childen are gorgeous and I love the story board of them together. That thrid shot of the girl is STUNNING!!! Beautiful captures, love the light in these!! Oh Laura! I love these! 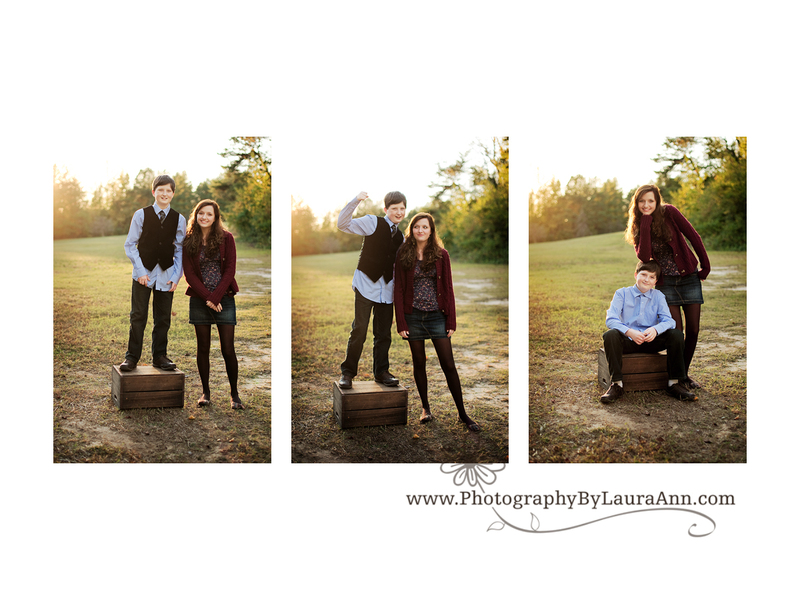 And the sibling shots are fantastic! These are stunning! I am glad you caught up the right light – it gives these photos such beautiful tones. And, your models are both gorgeous! Gosh they are gorgeous! Beautiful pictures! Beautiful. I love their outfits too. Gorgeous light in these. Gorgeous! Love your backlit images. 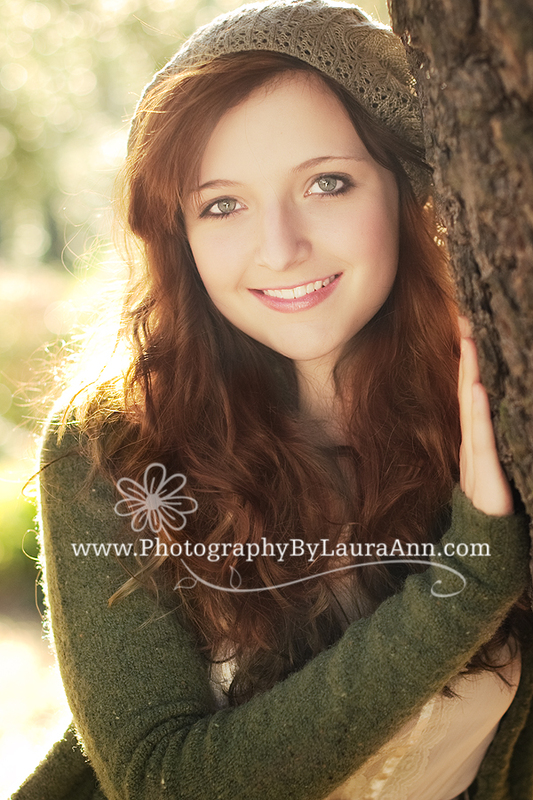 What a completely fabulous session Laura! I love the light and your subjects look amazing. So impressed with your work every time I visit your blog. Absolutely gorgeous! Love the light in these too! Wowzers! Both kids are adorable! You find the best light– especially in #3. Stunning Laura! Amazing color, light and I love your black and white! 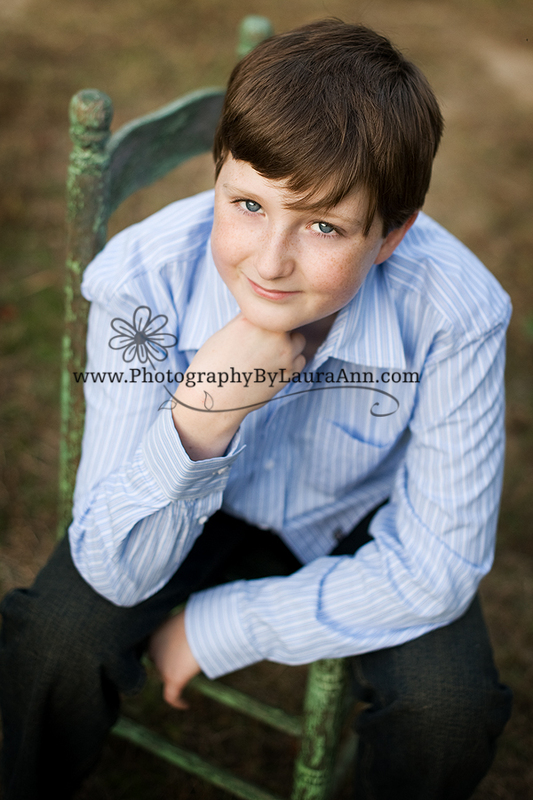 Beautiful subjects + fab photographer = PERFECTION! Um, these are INCREDIBLE! Love your light in them and the storyboard is wonderful! what gorgeous kids! LOVE your b&w’s! great job! These are truly beautiful. Love them all. Great Job. These are all so gorgeous! I bet mom and dad are just over the moon! I love your use of lighting!! That last made me smile!! These are all stunning Laura but No 3 is to die for. How amazing is that image – just beautiful!